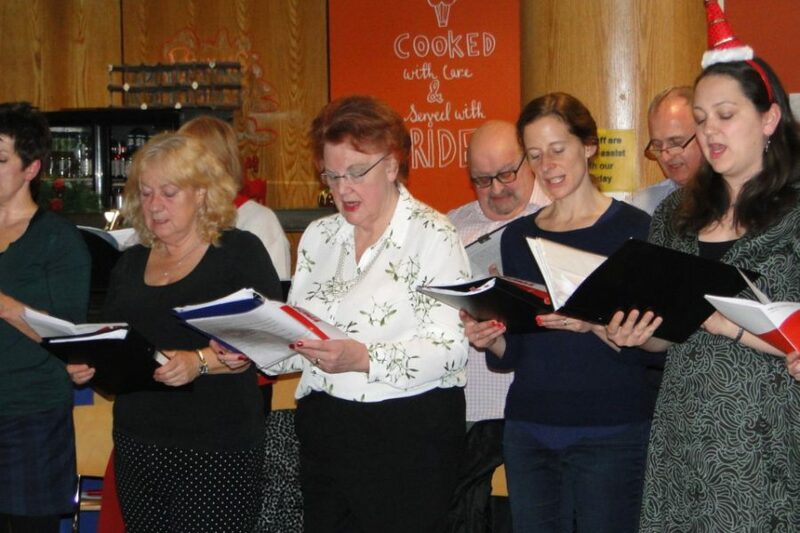 The YMCA Community Choir were in fine voice at our annual Christmas Carol Service at YMCA Surbiton this week as they sang a mix of traditional carols and Christmas songs. Jacky Bone, our Chaplain compered the evening. Residents, staff and visitors sang along and were treated to a mix of drama, poetry and contemporary music too. Kareene and the Soon Be Christmas Band also launched their Christmas single, which has been released onto the iTunes chart.